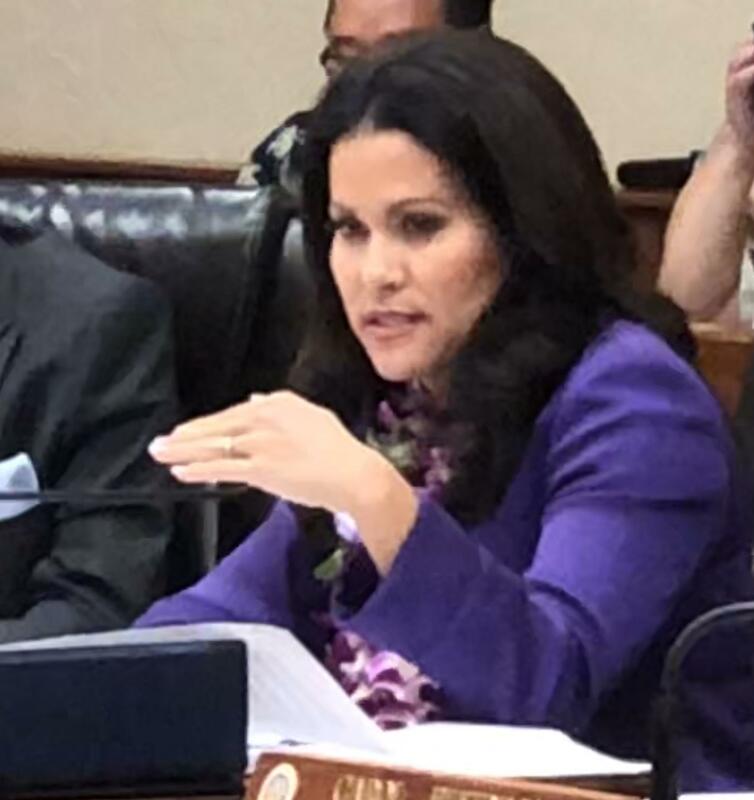 The Honolulu City Council today approved a conceptual plan for the tallest high-rise project in the urban core. The Skyline Ala Moana will have two 400 foot tall towers on the Mauka side of Kapi’olani Boulevard. The project will extend to Makaloa Street bordering Walmart and Sam’s Club. Avalon Group LLC president and CEO, Christine Camp. Skyline Ala Moana will also include a 300-unit full service hotel. The project exceeds the current building height limit by 50 feet and will be double the density. 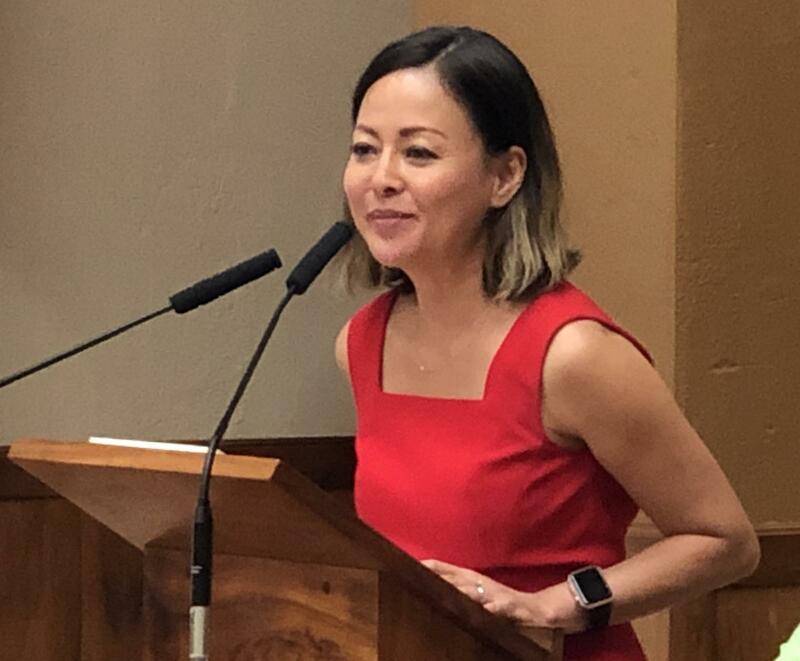 City Council Zoning and Housing Committee chair, Kimberly Pine, says the variances were granted to provide affordable purchase units for families earning between 70-thousand and 116-thousand dollars annually at no additional cost to taxpayers. 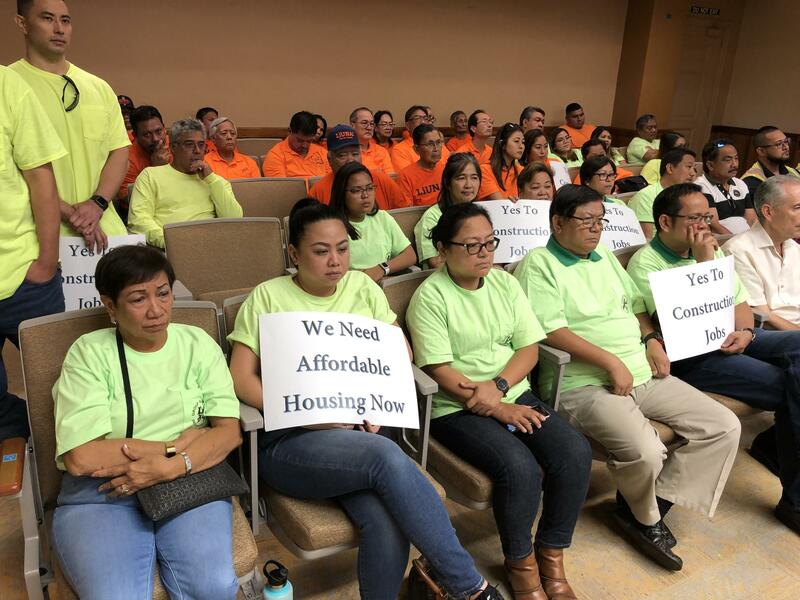 Supporters of the project --- wearing fluorescent construction green and orange shirts -- filled both sides of the Council Chambers. Councilmember Ron Menor expressed reservations. The full City Council unanimously approved the project but the 400-foot building height cannot be approved by the City. That job belongs to the State Department of Transportation Airports Division which must determine building height limits for airport operations and safety. 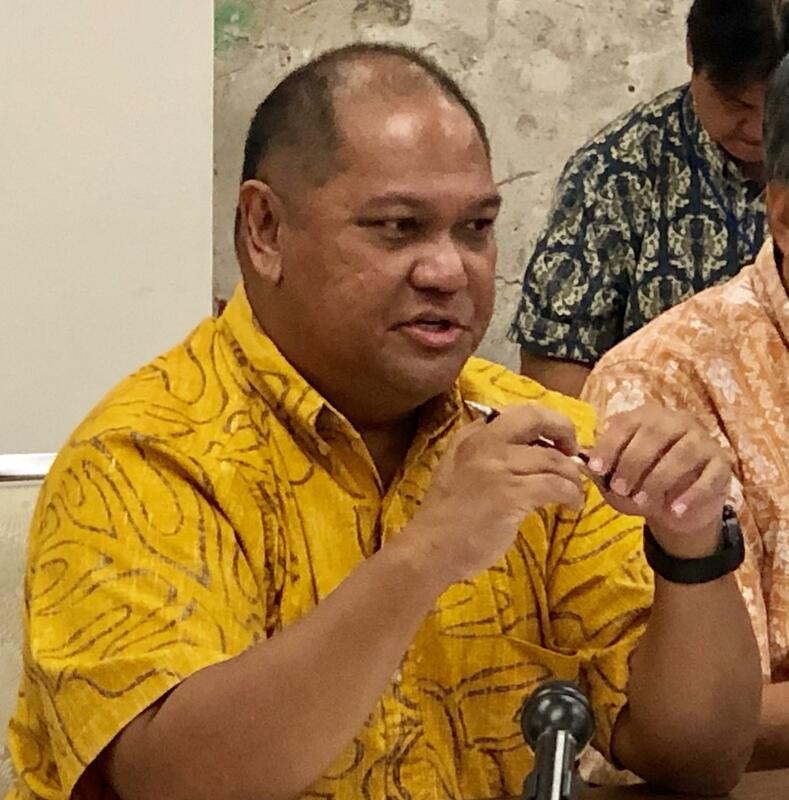 Leo Asuncion co-chairs the Hawai’i Interagency Council for Transit Oriented Development.